Reaching our youth across the digital divide is a struggle for parents, ministers, and other adults who work with Generation Z—today’s teenagers. 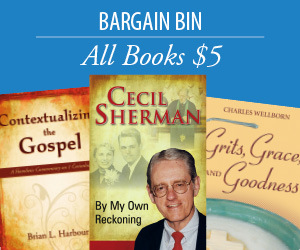 While we work to keep up with digital advances, our youth, as digital natives and early adopters, learn on the go. #Connect is not just about technology. Rather than focus on the tension between church and culture, Brian Foreman has provided insight for using the new communication tools to teach Generation Z the lessons of Christ. 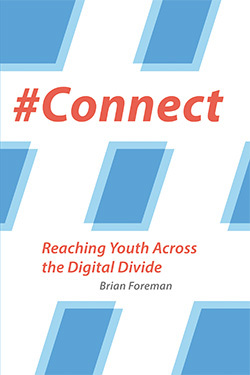 #Connect leads readers into the technological landscape, encourages conversations with teenagers, and reminds us all to be the presence of Christ in every facet of our lives. Brian Foreman has worked for more than twenty years with teenagers and their families as a youth minister and coach. Brian teaches both undergraduate and graduate courses in youth ministry and leads workshops about social media and social media marketing. Brian can be found at both www.b4manconsulting.com and www.thedigitalcongregation.com where he writes about communication tips for parents and trends in youth ministry, social media, and new apps. Perhaps his greatest obsession though is coffee, which is the fuel behind his writing. Brian and his wife, Denise, have two children. This is an important book—not a PDF or a tweet or a post—a real book with real insights for all of us who need help navigating the “digital playground” where our children and teenagers play.